The ABC spoke to two ForexCT clients who claimed employees of the company pressured them into investing hundreds of thousands of dollars with the company - money which was subsequently lost. 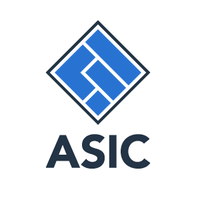 Financial Services Licences in Australia are overseen and issued by ASIC. Can I humbly suggest the Australian Federal Police next question ASIC to try to find out what's going on with their oversight? Forex trading is a highly complex and risky form of investment … ,It is legal in Australia, but ASIC warned forex trading "requires a huge amount of knowledge, research and monitoring" because currency markets were highly unpredictable and could be affected by so many factors. But, yeah, folks think its easy and do their dough.